M. Joseph Bojrab, DVM, MS, PhD, of Las Vegas, Nevada, former faculty member at the University of Missouri College of Veterinary Medicine, passed away on Sept. 13, 2016, at the age of 76. He was born on Aug. 4, 1940, in Fort Wayne, Indiana, to the late Joseph and Julia (nee Ferrah) Bojrab. 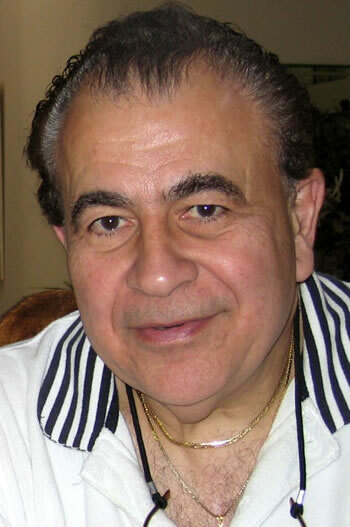 Bojrab graduated from Central Catholic High School in Fort Wayne in 1958. He earned a doctor of veterinary medicine degree from Purdue University in 1964. 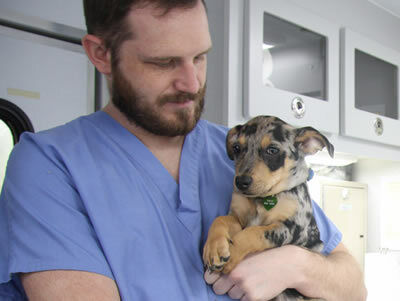 He accepted a position as instructor in the Department of Veterinary Surgery at Oklahoma State University, where he earned a master of science in physiology in 1968. He received a National Science Foundation Science Faculty Fellowship in 1969 and traveled to the University of Bristol, England, where he studied veterinary anatomy and received his PhD in 1971. Bojrab was then appointed associate professor and head of small animal surgery at Oklahoma State in 1973, before joining the faculty at the MU College of Veterinary Medicine as a professor and head of small animal surgery. In 1987 he moved to Las Vegas and began a surgical consulting practice. He was a diplomate of the American College of Veterinary Surgeons and delivered more than 550 seminars and presentations on veterinary surgery to international, national, regional, state and local associations, including visiting lectureships to Japan, England, France, Canada, South Africa, Australia, New Zealand, Denmark, Finland, the Netherlands, Belgium and Israel. He was awarded the Bourgelat Award for 1981 by the British Small Animal Veterinary Medical Association, and the Veterinarian of the Year distinction by the American Animal Hospital Association for 1982. He also received the Distinguished Alumnus Award from Purdue University School of Veterinary Medicine in September in 1984. He was editor of nine texts on small animal surgery and was integral to continuing education as well. He recruited speakers and managed the clinical track of the Central Veterinary Conference from its very beginnings in 1988 until his retirement from his position in December 2014. Bojrab is survived by his son, Christopher (Holly) Bojrab, daughter, Rhonda (James) Kildea, grandchildren, Tiffany, David, Olivia, Margaret and Catherine, sister, Darlene (Alan Taylor) Bojrab, brother, Donald Bojrab, and ex-wife, Barbara Nemoir. He was preceded in death by his parents.